"The perfect blend of fresh strawberries and pineapple. A beautiful combination, that will keep you coming back for more. 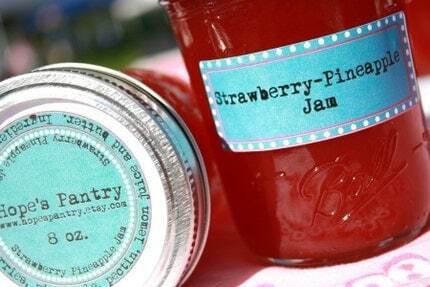 This delicious jam is perfect to spread on your morning toast, or to top your nightly vanilla ice cream. YUM!"